In 3rd Century b.C., in Veneto, there was a prosperous pig export towards Rome. From 16th Century b.C. there are a lot of recipes with pork meat and in 17th Century people knew a Venetian ham which they called “Prosciutto di Padova” (ham from Padova, a city placed in Veneto). Every 25th November, Saint Catherine day, Montagnana and Berico-Euganea areas local fairs indicated the beginning of pork leg negotiation. Legs were meant to become hams and the most enterprising grocers at the time were current Venetian producers’ ancestors whose hands massaged and sprinkled with salt the pork legs following Venetian School rules, we use nowadays too. 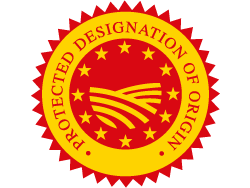 Today, 15 Venetian districts lying at the foot of the hills, in the berico-euganea zone, near Padova, Vicenza, and Verona, produce Prosciutto Veneto Berico Euganeo PDO. Salting and curing stages take place in modern cold rooms which imitate Venetian Winter season. Hams rest in salt for about 10 or 15 days, depending on their weight. Then, they continue resting for at least 100 days. This period is useful to let the salt penetrate the ham heart to allow the preservation. After the ham is washed, completed, and let dry, the long, natural curing stage begins into the ventilated ham production sites cellars. Then, on the uncovered part of the leg smear is applied. It is a simple paste made of cereal flour and pork fat which protects it and maintains unchanged its softness during all the curing stage. 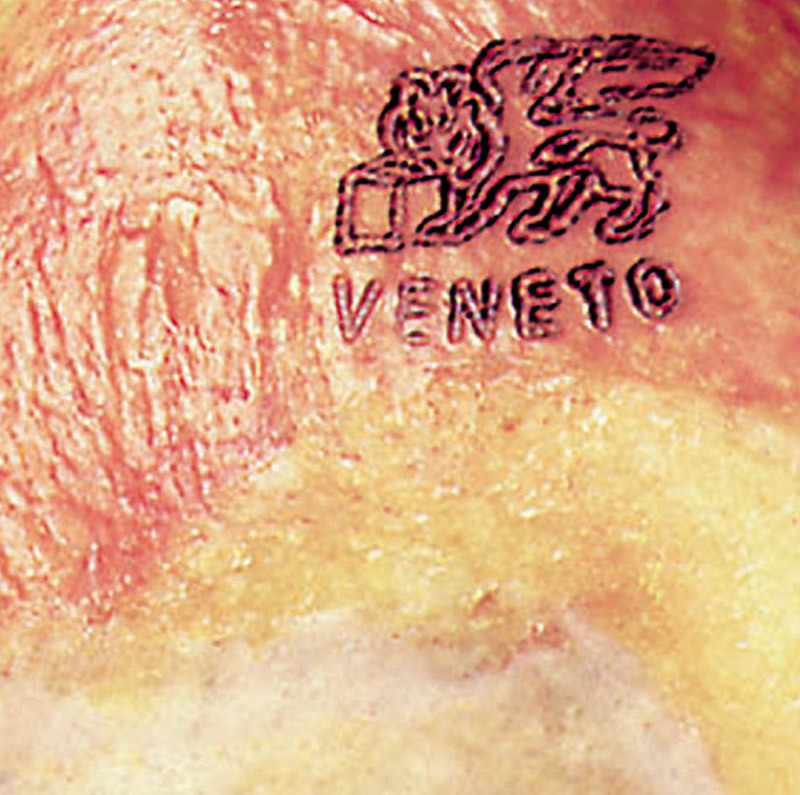 The Prosciutto Veneto Berico-Euganeo PDO is rosy when cut. Its vivid and full taste has a perfect balance between sweetness and fragrance. Thanks to its delicate and personal aroma, it is a perfect ingredient for a lot of recipes. In the year 1300, Venetian Republic Chronicles already told about Venetian Ham. Meat in salt was present in the cabooses of Venetian ships which ploughed on the Mediterranean Sea and the hams, in particular, were served to the Captain and his officials and important guests.